Scientists cannot stress enough on the importance of standing more throughout the day, demonizing sitting as the new smoking, and for good reason. Unless a person practices perfect posture and bodily alignment while they’re seated for 9 hours each day, sitting can have deleterious effects on health. If a desk does not have the capacity to incorporate a sit-stand workstation, then there is still another health restorative solution: use an ergonomic chair. Ergonomic chairs are designed by industry experts who understand how the human body is designed, taking into account that no two bodies are the same. From a petite woman to towering man, these chairs can be adjusted to fit the needs of anyone using them without sacrificing any of the health benefits. 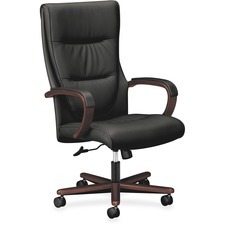 Most desk and office chairs can be categorized into three types: task chairs, managerial chairs, and executive chairs. 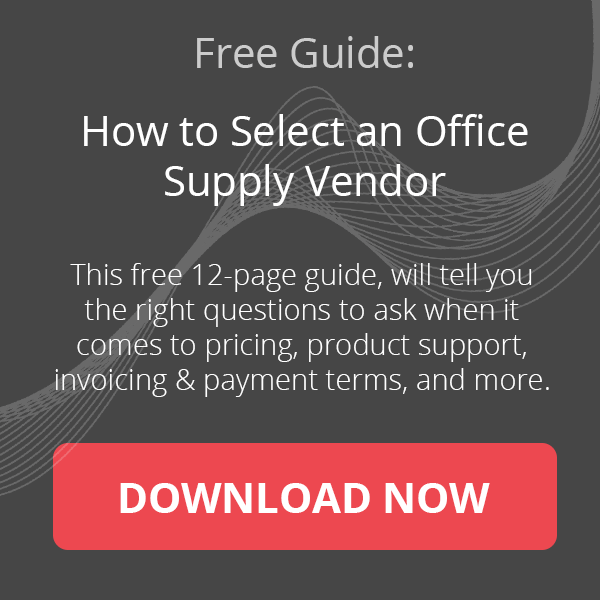 Below, we explain the standard features found on these chairs and we’ve curated some of our favourite chairs in each category from our Everyday Office Supplies store. Task, also known as “steno” chairs, are aimed at people who sit for long periods of time and who also move around their workspace. 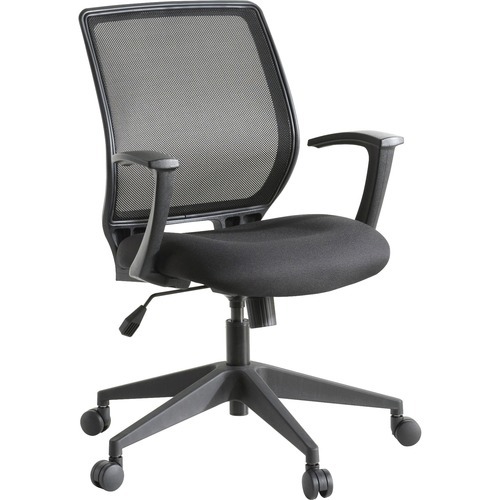 Typical features on a task chair include height-adjustable seats and swivel. These chairs have a lower back and are not as formal in appearance as an executive chair. Use these for daily work and to give your desk a fun and funky flair! 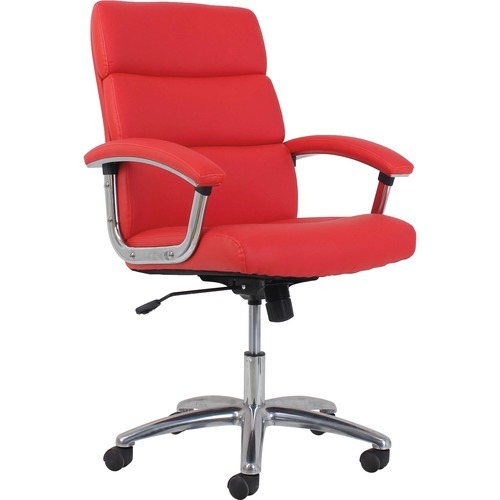 Managerial chairs are practical for desks as well as conference rooms. These chairs offer larger seats and higher backs compared to task chairs. 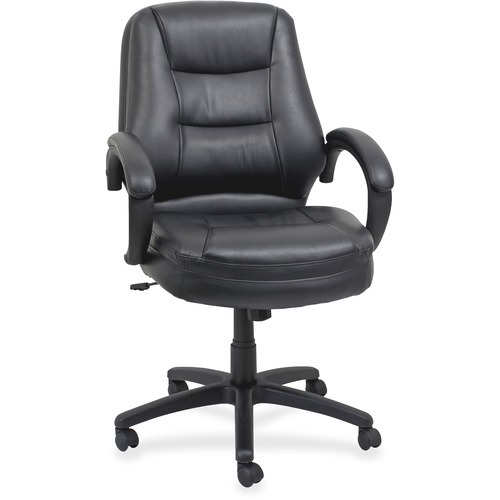 Features generally found on managerial chairs are height-adjustable seats, swivel, seat and back adjustment angle adjustment and adjustable armrests. The upholstery on managerial chairs look more formal than those on task chairs, but are not as luxurious the upholstry on executive chairs. 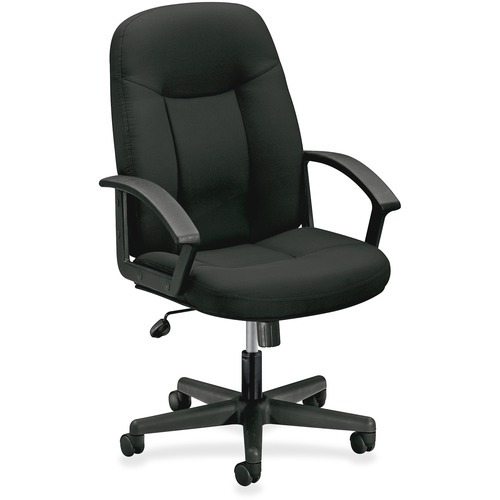 Executive chairs have largest seats and backrests compared to task chairs and managerial chairs, with the back often extending high enough to the support the neck. They have all the features of managerial chairs, plus others, such as button-tufted back cushions or height-adjustable headrests. These chairs are typically made with higher-end materials such as leather and oak to convey as sense of formalness, authority and luxury. The seat depth is the depth from the front of the seat to the back of the seat. 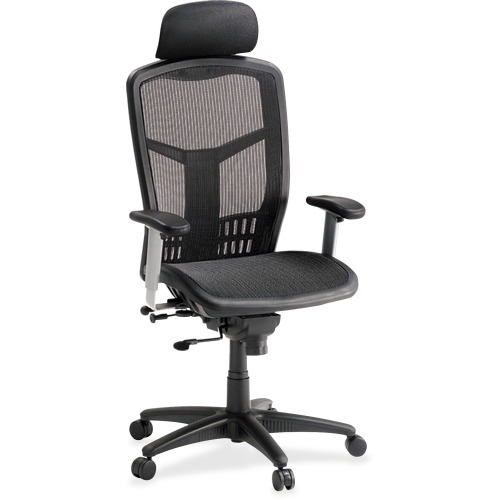 An ergonomic chair with adjustable seat depth allows you to adjust the backrest forward and backward. The correct setting should allow you to sit with your back against the backrest of the chair and have a few inches of space between the edge of the seat and the back of knees. Your calves should not be touching the seat edge and should be able to be perpendicular to the floor. The angle of the backrest on an ergonomic chair should be should be adjustable so that most of your body weight can be towards the back of the chair. There should also be some give in the backrest so that you lean back occasionally. While sitting, you should be able to keep your arms and shoulders rested. The height of the armrest should be such that your elbows can rest on the armrest. 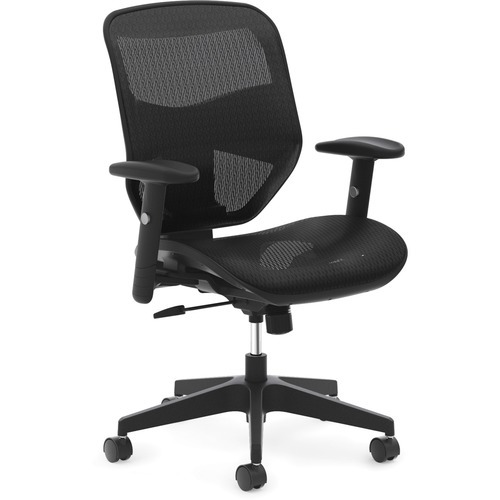 Lumbar support in an ergonomic chair is critical for back health. The lumbar support in your chair should be set to fit the curve of your lower back; this prevents slouching and lower back strain when sitting for a low period of plan. 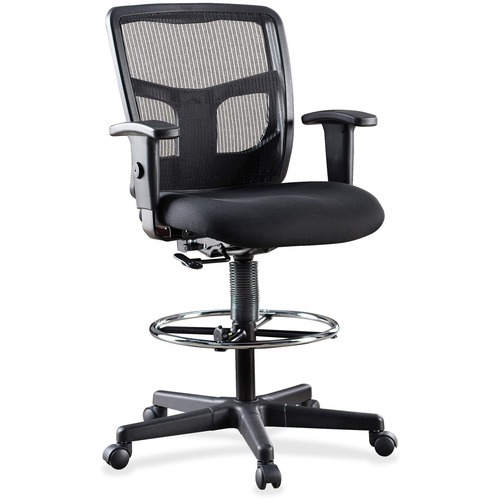 Swivel in ergonomic chairs allow you to turn different directions in the chair while staying in one place. In addition to the swivel, the chair should also have casters so that you can move around your workspace without having to drag your chair across the floor. 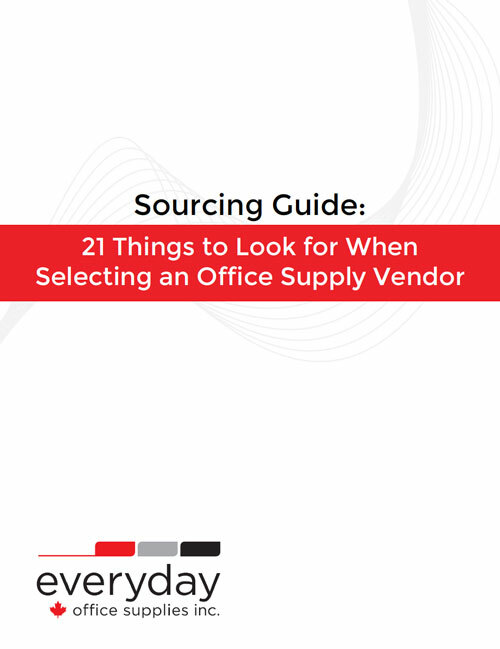 Everyday Office Supplies helps you outfit your entire office with new furniture and upgraded designs. How Can Ergonomic Workspace Design Prevent Injuries?